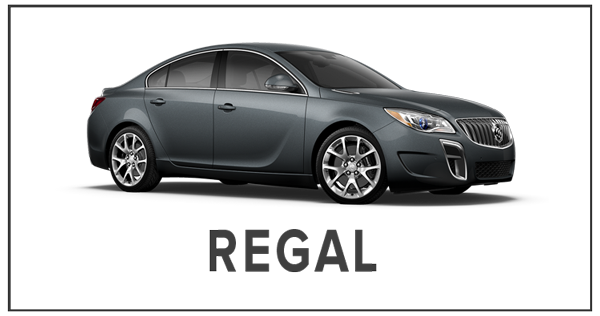 Now until November 30th get up to 20% off MSRP on select 2017 Buick inventory at Chevrolet Buick GMC of Fairbanks. 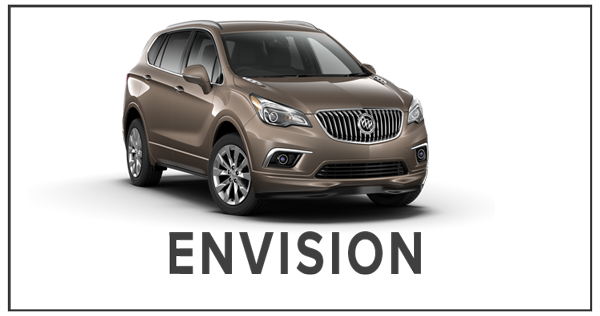 Save on Encore, Envision, and Enclave. Price plus tags, title, license, and $200 dealer doc fee. See dealer or website for stock numbers. Discounts includes Supplier Pricing and Cash Allowance. Price plus tags, title and license. We appreciate your interest in our inventory, and apologize we do not have model details displaying on the website at this time. Please fill the form out below and our team will quickly respond, or, please call us at (907) 885-0345 for more information. 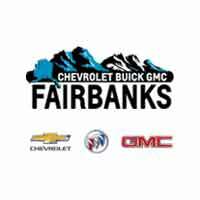 Chevrolet Buick GMC of Fairbanks	64.8156797, -147.7134667.